(March 24, 2019) The Stone City Band will always be known for their connection to Rick James. The group served as James’ backing band, and they provided the element of funk and punk that powered tracks such as “You and I,” “Bustin’ Out,” and “Super Freak.” The Stone City Band also backed up Tina Marie, The Mary Jane Girls, The Temptations and Eddie Murphy. Stone Paxton has been working in the music industry since the age of 16, and has gone on to work as a songwriter, producer and independent artist. Stone Paxton and the Stone City Band come together on the funky dance cut “Feel the Groove.” The cut sports an infectious and bouncy bass line that just dares you to keep your booty in L7. Check it out. 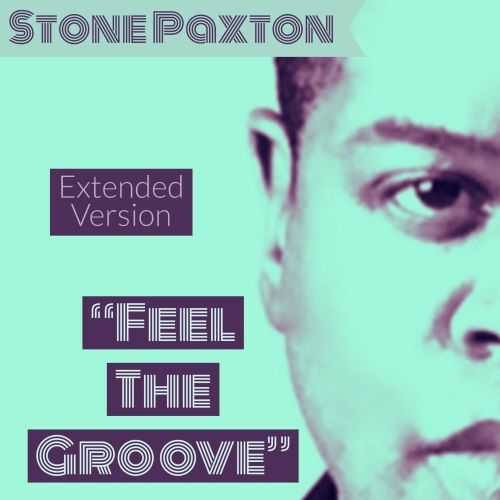 Stone Paxton - "Feel The Groove"